Here is this week’s collection of articles, blogs, and announcements covering the days of 3/12/17 – 3/18/17. As always, we are on the look out for posts that other testers have found of interest and value. 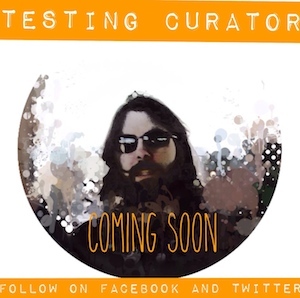 Please share your favorite articles, blog posts, books, events, podcasts, slideshare, or videos that you think will benefit the testing community and we will add those to our curation. You can comment on this blog, send an email, or leave a message on Twitter. 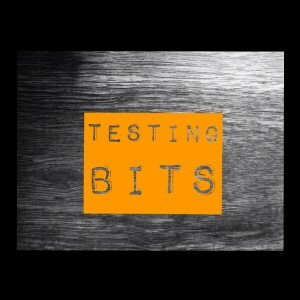 Thank you for your positive feedback, mentions, shares, and retweets of Testing Bits every week!